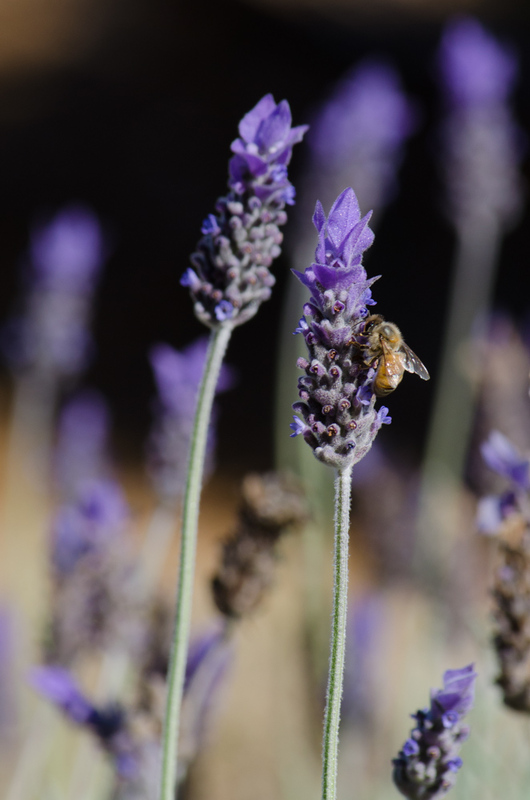 Daily Photo: Lavender Bee | Beckie and Jeremy Take on the World! This entry was posted in Beckie's photos by Beckie. Bookmark the permalink.